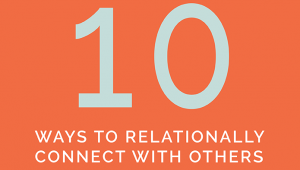 What can you do to make your weekly meeting special during Holy Week? 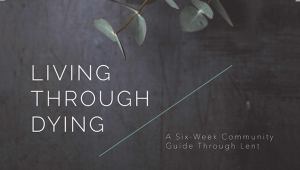 This is a guide to help communities share the Passover meal based on the story of Exodus, the Last Supper, and the death of Jesus. 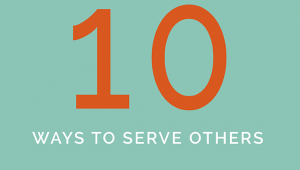 Your community will share a meal, listen to these stories, take Communion together, and engage in intentional questions throughout the evening. Authored by Brad Watson. 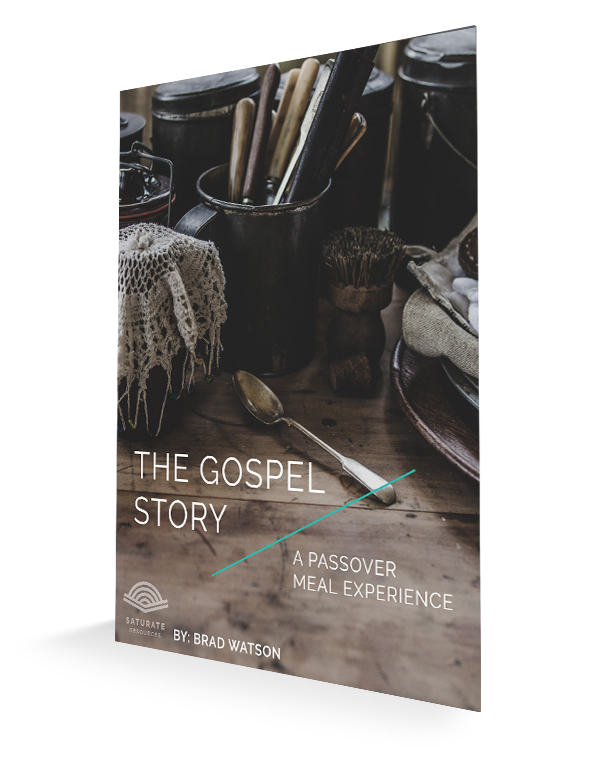 The Gospel Story: A Passover Meal Experience ZIP file that you download includes PDF, DOCX and PAGES filetypes of the document.